Flemish Art in Rome: pure love! 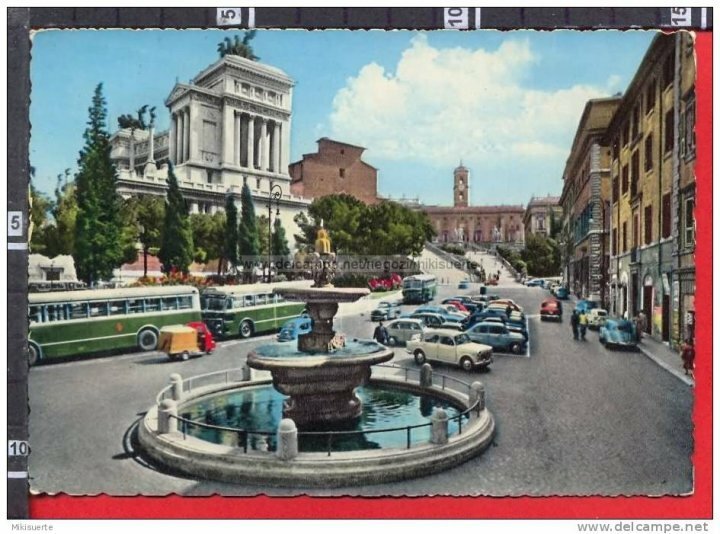 In the common imaginary Rome is Colosseo, Roman Forum, fine food and good weather for most of the year. Stereotypes reflect for sure some aspects of this chaotic, modern and ancient at the same time, constantly growing city, but there’s more, or less, depending on the point of view. As a tourist, or as a researcher, or as a lover of the Eternal City, you may want to see what Rome has lost in the years, and confront it with the actual scenario.